Home Blogs Your marketing free rides: Are you taking advantage of them? Your marketing free rides: Are you taking advantage of them? 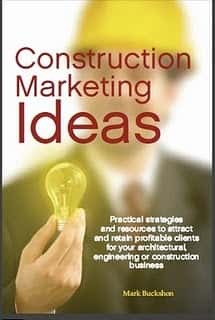 There are plenty of “free rides” in architectural, engineering and construction marketing, if you know when and how to capture them. By “free ride” I mean a marketing resource that requires very little if any investment in time or energy and provides useful advantages to your business. Most free rides aren’t really truly “free” in that you must pay your dues (or money) in some other way as a precursor, but you don’t have to do much to achieve the incremental value from the extra opportunity which you can easily capture. You can easily set your blog to autopost to Facebook, Twitter and (with a modest plug-in fee investment), LinkedIn. To do this you will need some familiarity with WordPress, and of course you’ll have to have the content in the blog to post! However, the resources to do the work are free (except for service fees your contractor might charge you to set things up if you don’t administer your own blog account.) Best of all, once you set things up, the process runs itself, with no further time or effort. It takes a little more effort to post the kudos. These are good words and messages of greeting to/from key clients and suppliers. But the good-will is incredible. Making sure you are in relevant association directories, and also connecting with relevant clients and suppliers to see if there are opportunities for cross-promotional marketing and hyperlinks to your respective websites takes just a few minutes, and pays off with better search engine results. Just make sure the links are appropriate, relevant and with organizations where you have a genuine relationship. The first question here you need to ask is whether the entry fee is worth the results you expect to achieve. Some competitions are set up as businesses or pseudo-businesses, designed to make profits for the organizers — but equally, these generally are set up to create a guaranteed “win” for you for your marketing purposes. Genuine competitions, on the other hand, don’t generally gouge on the fees and the resulting positive publicity can be worth its weight in gold. The precondition of course is you must have done work worthy of the award or recognition. 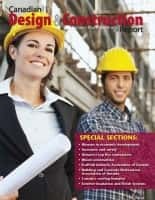 Some competitions are free, such as our Best Construction Blog competition. There’s no cash prize — but there is plenty of publicity including references in this blog and the winner receives additional recognition. You can learn more about entering the competition (Nomination deadline is Jan. 31) here. 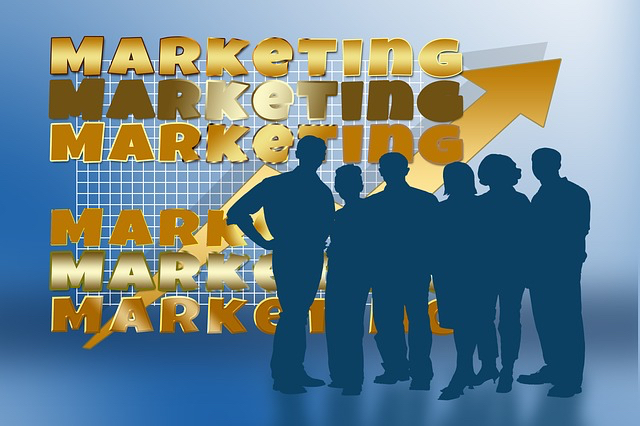 The marketing free rides are not a substitute for a thought-through marketing strategy and appropriate investments in associations, business development, training, and website development, as well as (in some cases) advertising and media services. However their common characteristic is that the ROI is quite clear and immense. So go for them when you can. Previous articleCan you define your “perfect customer” — and why?